Who is in and Who is out? You make your own judgement! Truly Multi racial.?? Dayaks or Kadazans IN DAP CEC..?? Biggest Multi Racial Party? The question in Sarawakians or Sabahans lips is simple says a political observer,”Will the delegates push to include elected Dayaks or Kadazans into the DAP CEC Polls ? Of course in order to pacify the two East Malaysian State leaders they will appoint them into certain positions. KUALA LUMPUR: The DAP has been presented with a golden opportunity to silence detractors who accused the party of being “racists” for failing to elect any Malay leader into its central executive committee (CEC) in December last year. This follows a High Court decision to strike out a suit challenging legalities of the “special re-election” of the party’s CEC members at its special congress on Sept 29. It is left to be seen, however, whether the 2,576 delegates eligible to cast their votes for the second time will be seizing the opportunity that could potentially bridge the perceived racial polarities within the party. A move to present a more multi-racial “image” could also help the DAP in its quest to penetrate into rural vote banks after garnering the lion’s share of non-Malay votes in the last 13th general election. DAP deputy secretary-general Datuk Ngeh Hoo Kam had reportedly said that it is unlikely that any new faces will be elected from the 62 contenders for 20 top spots; nor will there be any change in the current office-bearers. Still, certain factions may also use this opportunity to teach secretary-general Lim Guan Eng a lesson to express dissatisfaction on his handling of the recent 13th general election (GE13). While his popularity will allow him to remain in the CEC, there may be attempts to bring down his number of votes. 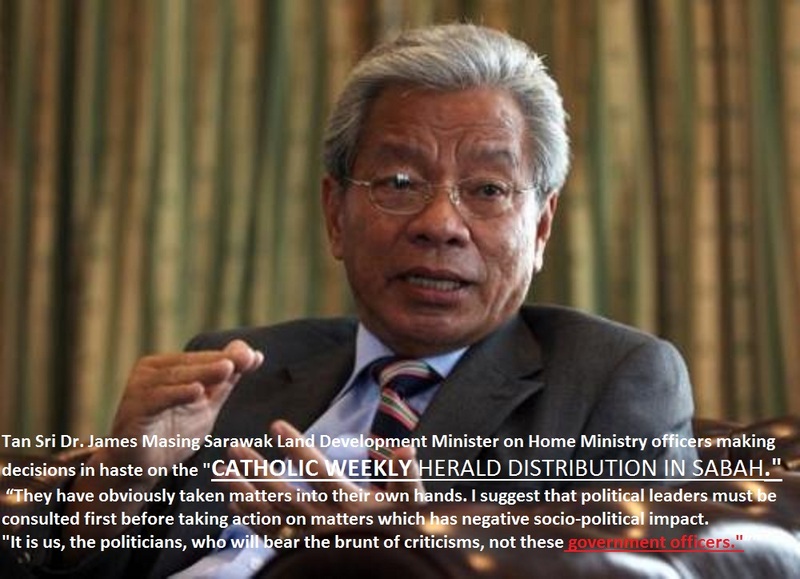 When contacted by theantdaily, DAP vice-chairman Senator Dr Ariffin Omar claimed that the party’s “negative” image was mostly shaped by the mainstream media. He maintained that there are no restrictions for any person to join or rise within its ranks. “As far as we [DAP] are concerned, we are not looking at it [CEC elections] from an ethnic point of view. “If you [critics] want to play with the race card, you will have to look at the overall situation in this country,” he said in referring to the Barisan Nasional ruling coalition which is made up of mostly race-based parties. Ariffin, who is one of 10 leaders appointed to the CEC, stressed that he believes the current line-up of leaders is valid and “inclusive” of all races. “I couldn’t care less about who is leading the DAP so long as the person is honest, has integrity and prepared to work for the party,” he said. Ariffin’s comments were also made in response to former DAP vice-chairman Zulkifli Mohd Noor who had on Sept 20 reportedly accused Lim, the Penang Chief Minister, as being a “dictator” and having a hidden agenda to strengthen his hold on the party. “The Malays in DAP are just ‘a 50 sen race’ and without them, it will not be able to reach one million [members],” Zulkifli was quoted as telling a press conference in Penang. Zulkifli had also reportedly offered himself to be the party’s first ever Malay chairman in order to reflect DAP’s “multi-racial” politics. 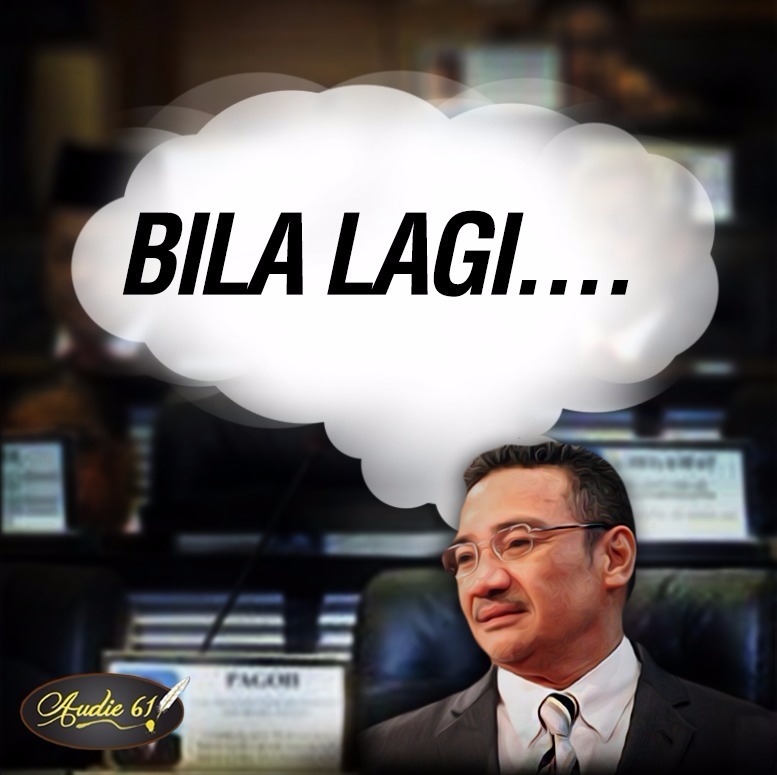 “I’m not asking [DAP chairman] Karpal [Singh] to retire. But, if Karpal thinks his time is up to call it a day, I am prepared to take over his position,” said Zulkifli. Zulkifli’s call had earned him a stern rebuke from Ariffin and several other Malay DAP leaders who on Sept 25 released a joint statement to refute his claims. The group said Zulkifli’s actions are “shameful” and must be stopped immediately as it shows that there are individuals within the party who did not understand the party’s aspirations. When contacted, DAP labour bureau chairman A Sivanesan said while he is on the list of candidates contesting on Sept 29, he did not want any members to vote for him. “There are so many people out there who want to see the DAP destroyed. This is not the time to destroy the party [from within]. “Zulkifli is barking up the wrong tree… We [DAP] will be united on Sept 29 and the party will emerge from it stronger than ever,” said the Sungkai state-assemblyman. There is also more drama to unfold with the resignation of Sabah DAP strongman Hiew King Cheu, who first indicated his dissatisfaction when he announced his withdrawal from the CEC re-election. A fellow Sarawakian Hadzman Hj Johny posted this in the Facebook and audie61 management and crew together with all Sarawakians and Malaysians extends our condolences to the family. May the Almighty God Bless the family and look after them in their moments of sadness and give them strength to ovecome their grief. 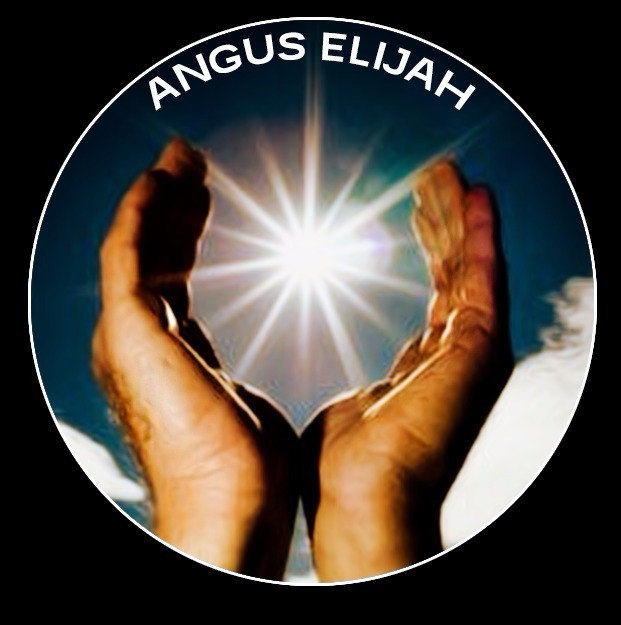 We are all with you in our prayers. 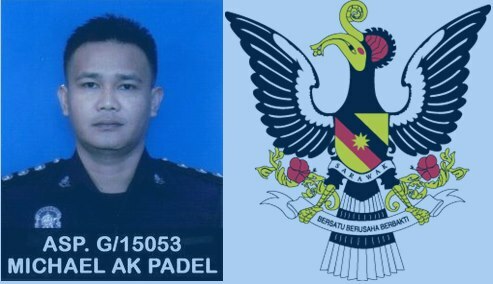 Mendiang ASP Michael Padel, 36 tahun berketurunan Bidayuh dan berasal dari Serian, Sarawak. Bertugas di Cawangan Khas IPD Semporna dan meninggalkan seorang balu Puan Jabah Mingku serta seorang anak lelaki berusia 1 tahun. Kalau harimau mati meninggalkan belang, perwira mati meninggalkan nama. Kami sebagai anak Sarawak akan tetap mengenang jasa pengorbananmu.